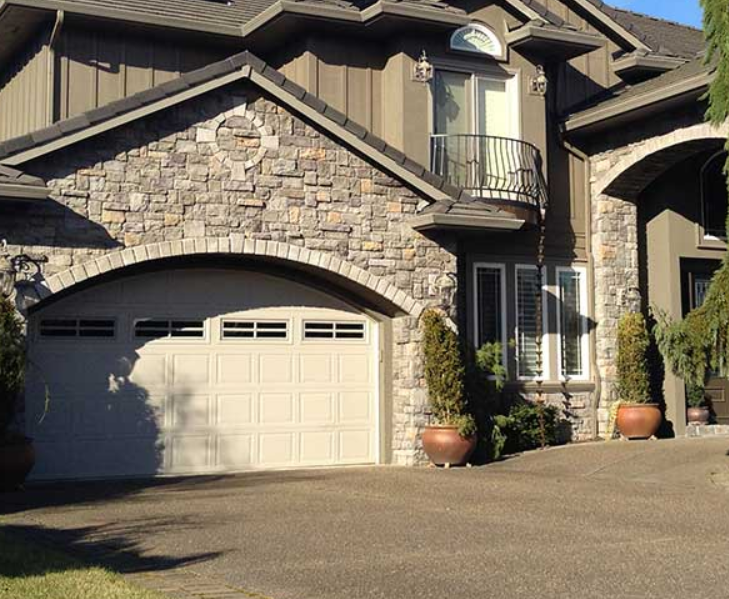 LRS specializes in exterior siding replacement offering Hardieplank® Siding, Real Cedar, Castia Stone, Cultured Stone and full EIFS replacement for our prospective clients. 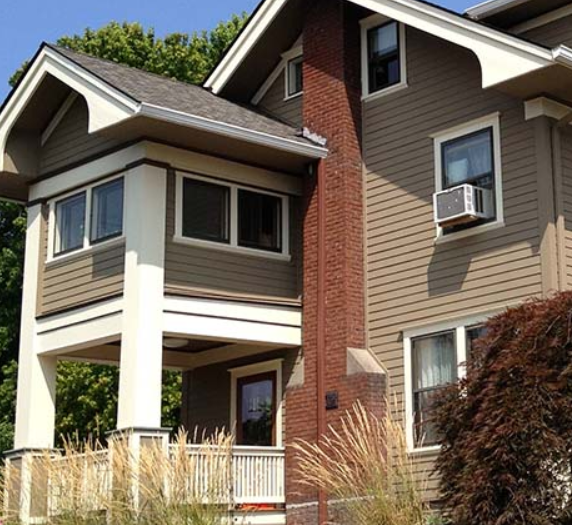 We have been siding homes since 1997 with in-house crews supervised by a professional project management team ensuring that your siding project is completed correctly the first time. 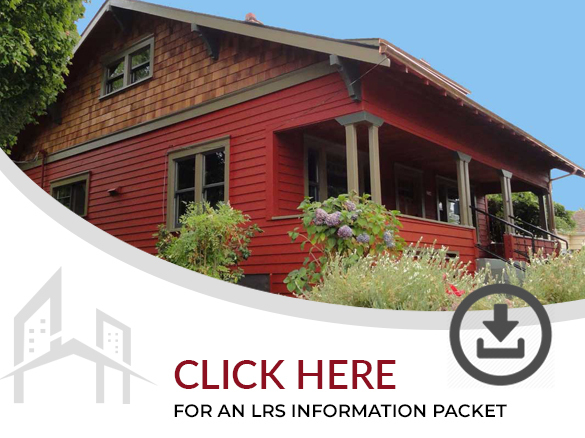 LRS is Portland's most award winning siding firm including the most highly rated Angieslist.com Super Service Award winner for over 11 years, a GuildMaster Award winner from GuildQuality, the highest rated Hardieplank Elite Preferred Remodeler in Portland, A Big 50 Award Winner (Remodeling Magazine), and a Market Leader Award Winner (Professional Remodeler Magazine). LRS specializes in full scale siding replacement for Hardieplank and cedar as well as targeted repairs for our potential clients. In many cases targeted repairs are all that is needed to fix your siding issue saving you thousands of dollars in the process. Our expert projects consultants can discuss your issues in person, check moisture levels and existing installation and determine whether full replacement or targeted repairs makes sense for you project. Our project consultants can check moisture levels, as well as document any installation or flashing issues that we see to give you objective information about what is wrong with your home and how to fix it correctly. Go to our Construction Defect page for more details. 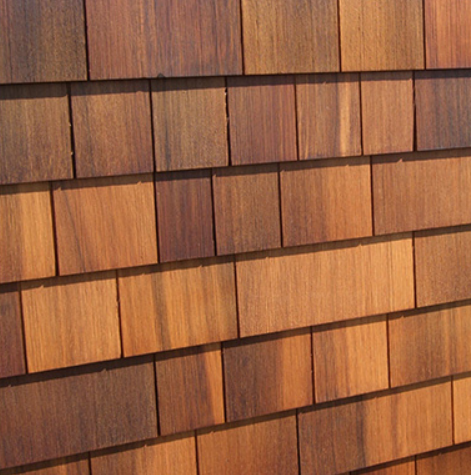 We use top rated materials and continually seek out the best products available today. Our objective is to re-side your home to last generations, not 7-10 years which is the average lifespan of a typical re-side. Providing you peace of mind, we guarantee our installation with a Lifetime Craftsmanship Warranty. Lifetime Remodeling Systems strives to hire people who share our vision of excellence and think you’ll appreciate that we are a different kind of remodeling company. Many of our crews are in-house and have been with us for a minimum of 5 years and some as long as 15 years. 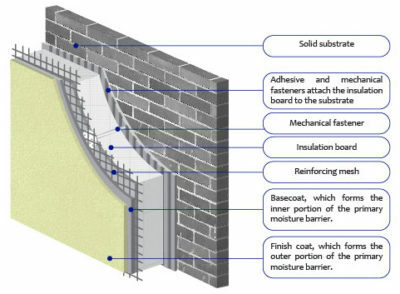 We believe in continuing education with our crew leads and have a training facility where we can teach the latest siding, window and roofing installation methods. Unlike other companies that send out a salesman and sub out all of their work we believe that our clients deserve a professional project manager and an expert in-house crew to do the work to insure a great remodeling experience and that is what we deliver. Check out some of our projects from over the last 15 years by looking through Our Gallery. This will give you an idea of the kind of craftsmanship that we are capable of and the different types of projects that we work on from craftsman renovations, EIFS replacement, & Hardieplank & cedar residing projects. 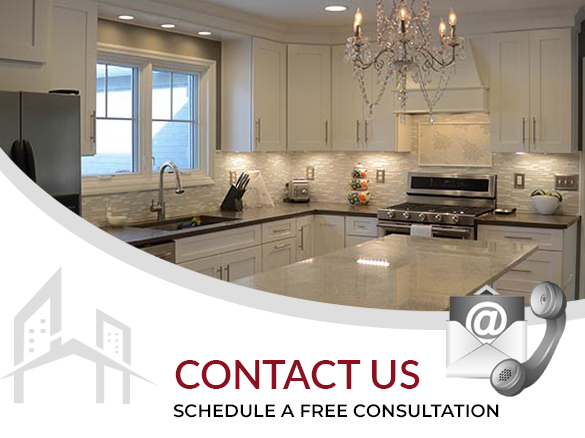 Contact our office at 503-242-4242 or fill out our Contact Us form to set up a free in-home consultation. During our in home consultation we will showcase our product lines, answer any questions, and provide a research packet. Each packet includes product brochures, references, and frequently asked questions for your convenience.